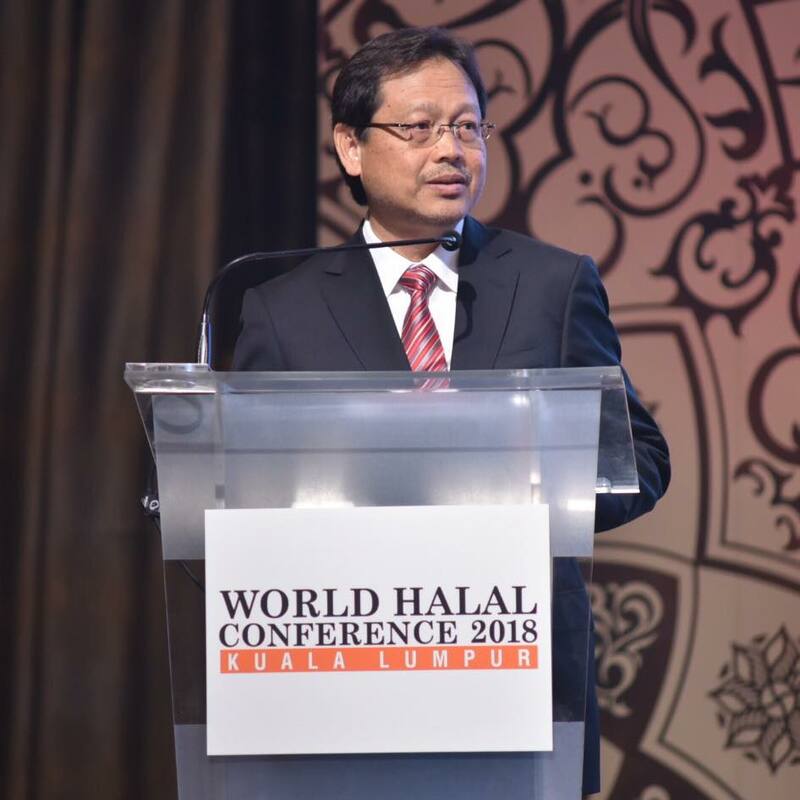 “The Government recognises the potential of the Halal industry and Islamic banking and finance, both pillars for the development of the Islamic economy. 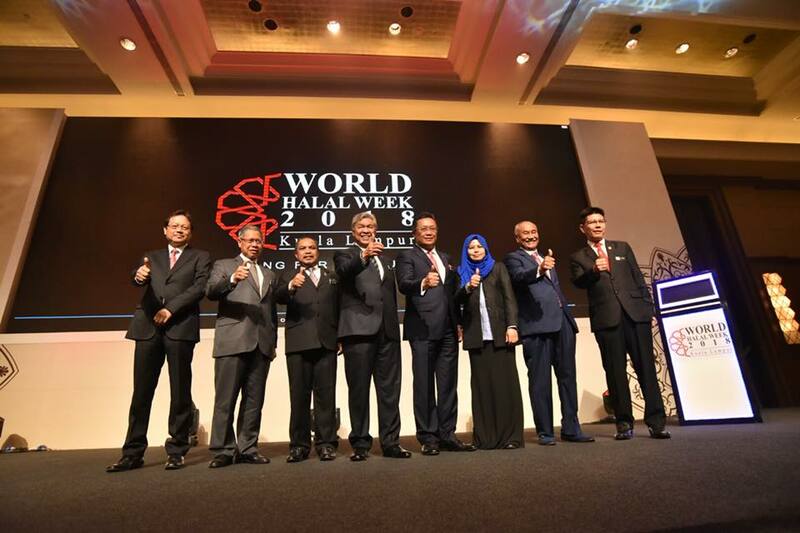 As such, the government will continue to support the development of these two industries which would provide economic benefit to the country and Muslim ummah globally,” added Datuk Seri Abdul Rahman Dahlan, Minister in the Prime Minister’s Department, in his address. The largest MIHAS ever, this year’s edition has attracted the participation of over 800 companies in various Halal sectors including food and beverage, pharmaceutical, cosmetics, finance, tourism, e- commerce and logistics.